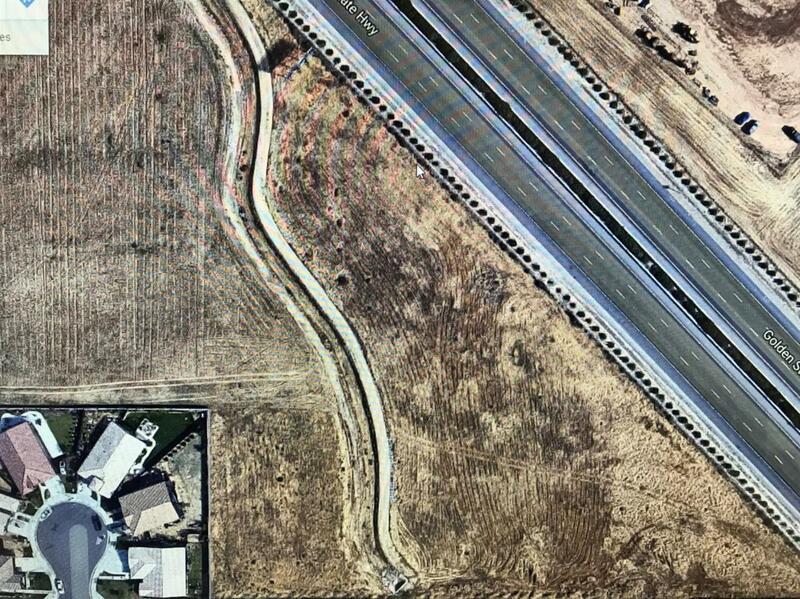 Lot is next to Highway 99. Property is land locked. Motivated seller.